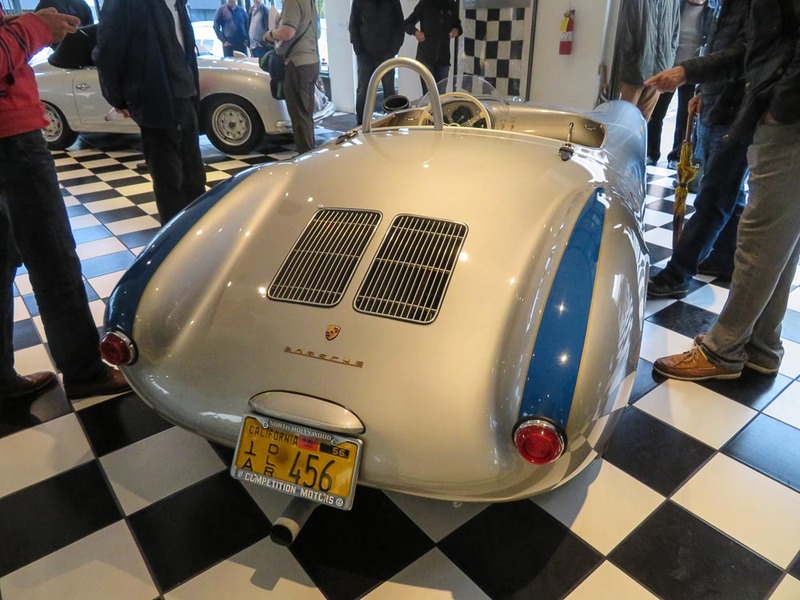 You all know from a previous article, that we spent some days in Los Angeles to visit the LA Lit and Toy Show. 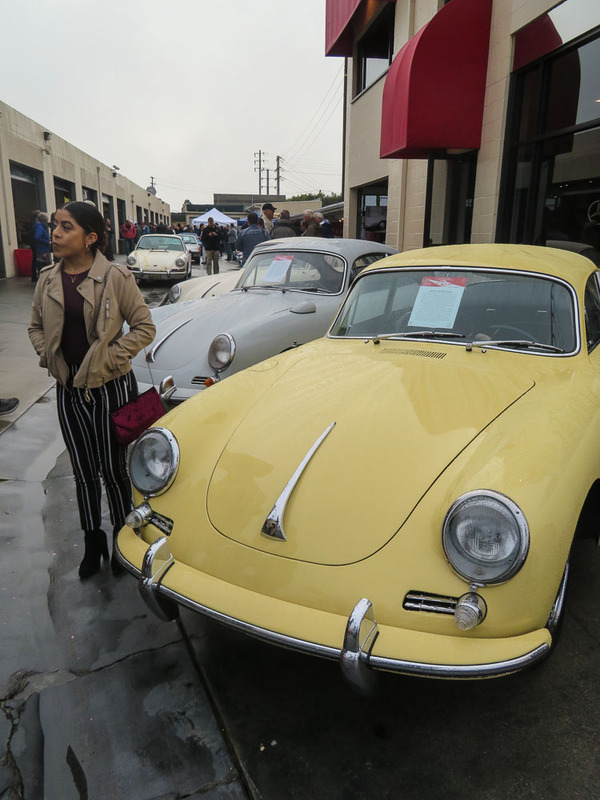 And those who have been in Los Angeles during the LA Lit and Toy Show weekend know about the open houses in the region. 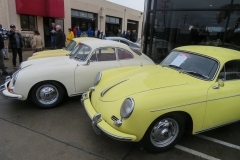 Saturday late afternoon, European Collectibles in Costa Mesa hosts one of the best visited open houses that weekend. 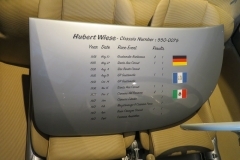 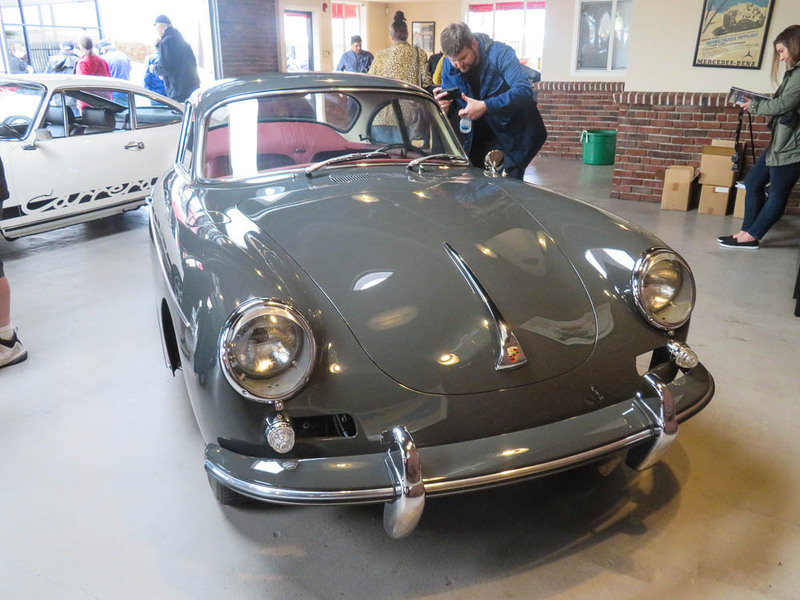 Just as in previous years, Nick Clemence and his European Collectibles teams managed to show some extra-ordinary and rare Porsche’s. 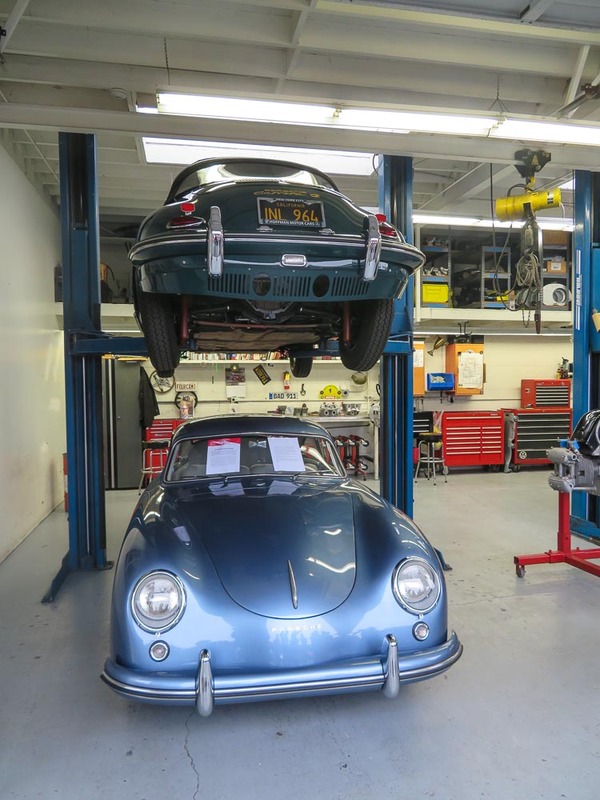 Especially 4-cam fans must have thought they were in heaven. 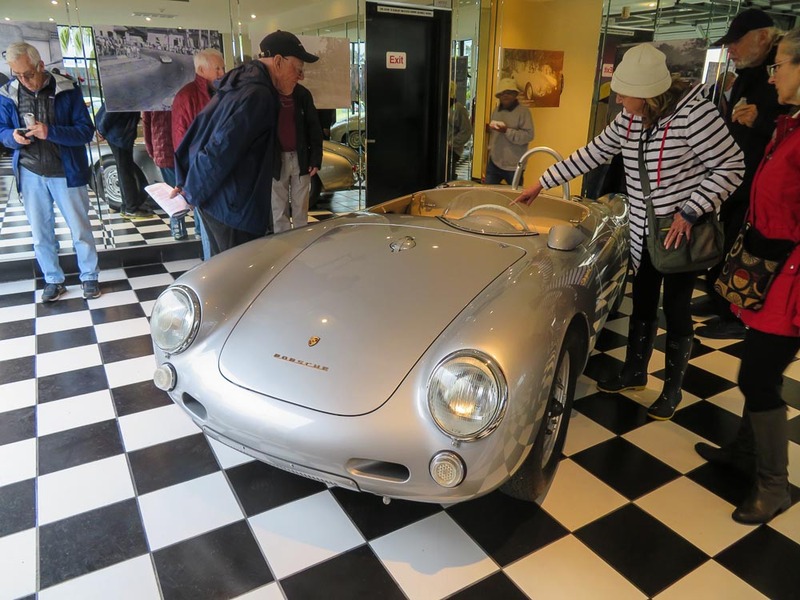 One of the beauties was an original Porsche 550 Spyder (550-0075) that spent the heydays of it’s life in South-America on the tracks. 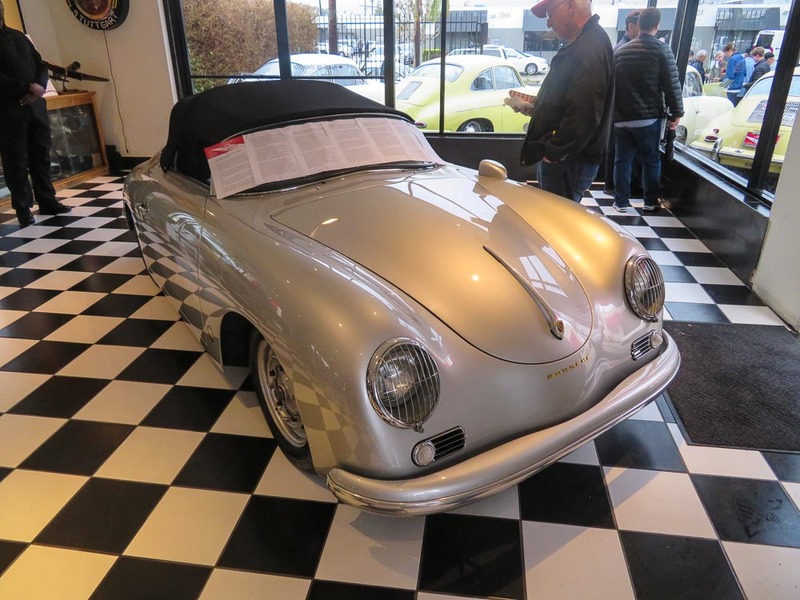 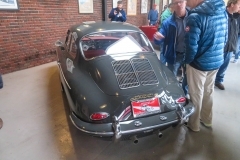 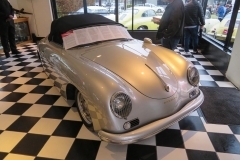 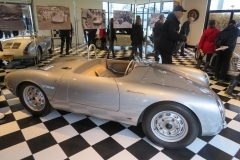 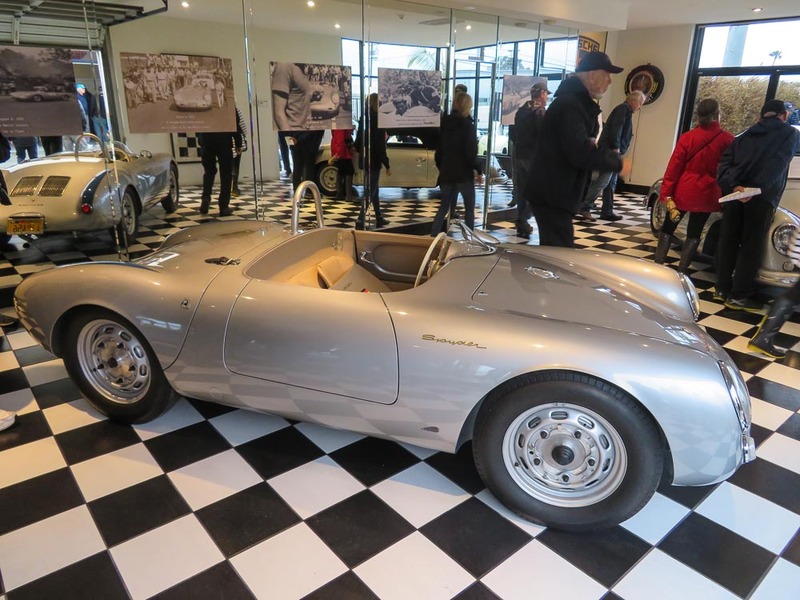 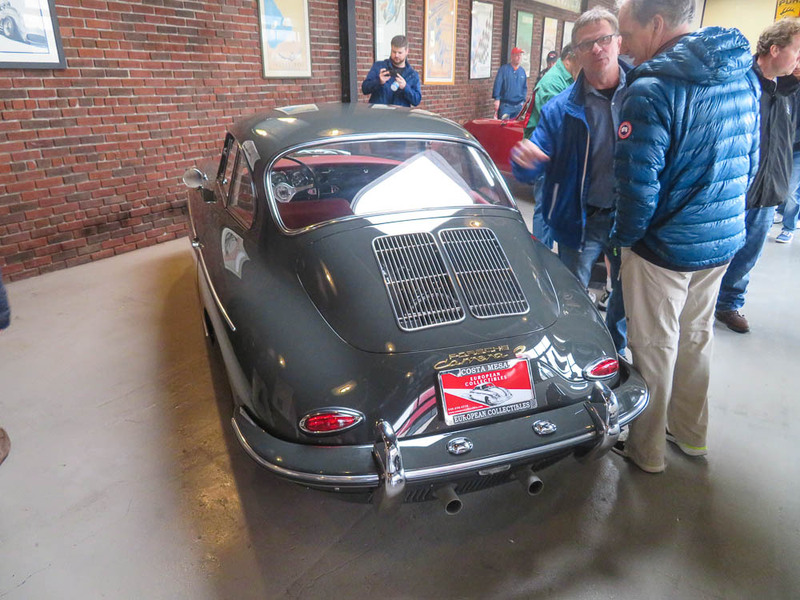 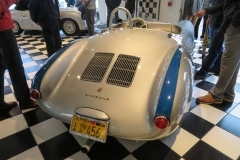 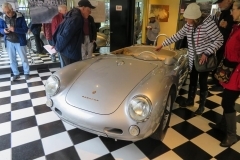 Next to the Porsche 550 Spyder, an original Porsche 356 Carrera GS/GT Speedster. 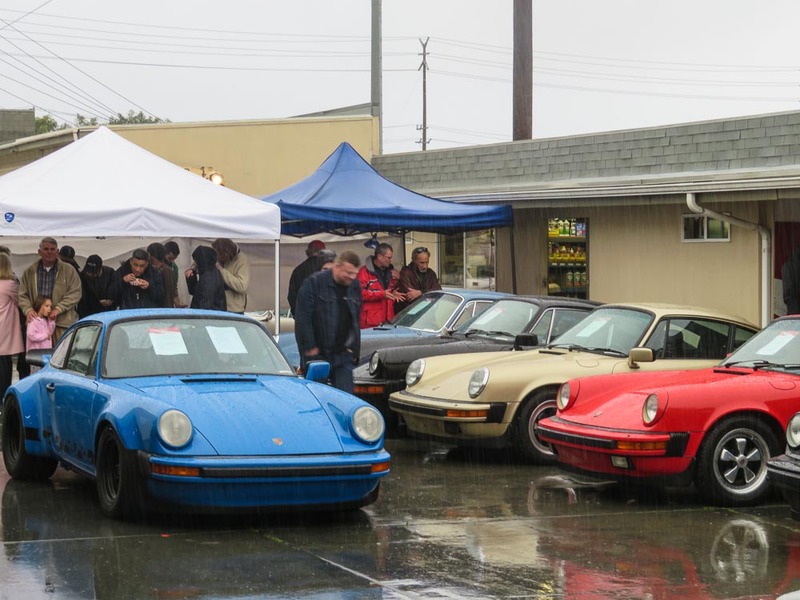 None of these cars were sale. 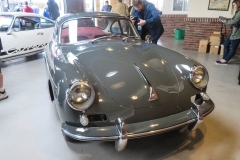 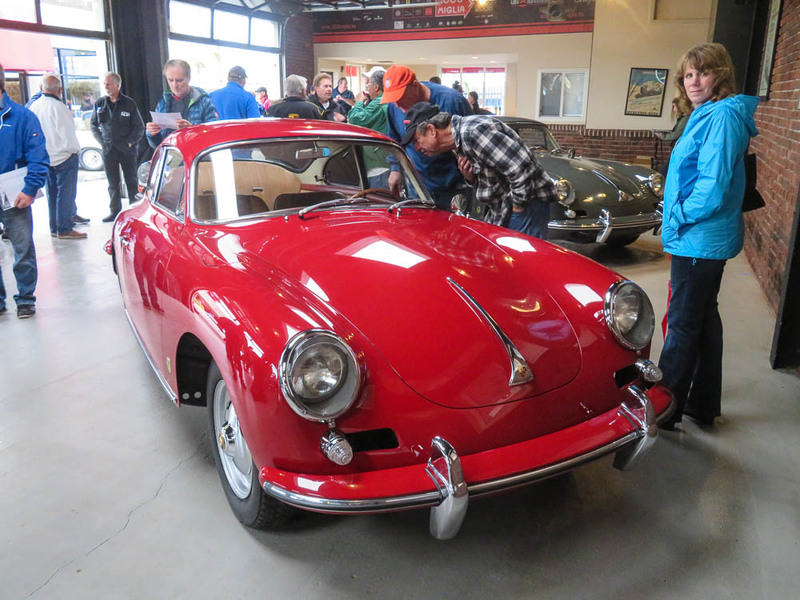 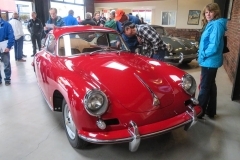 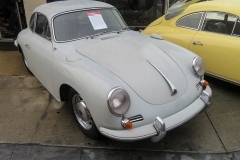 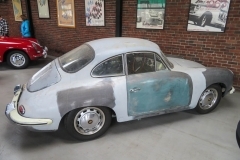 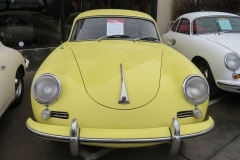 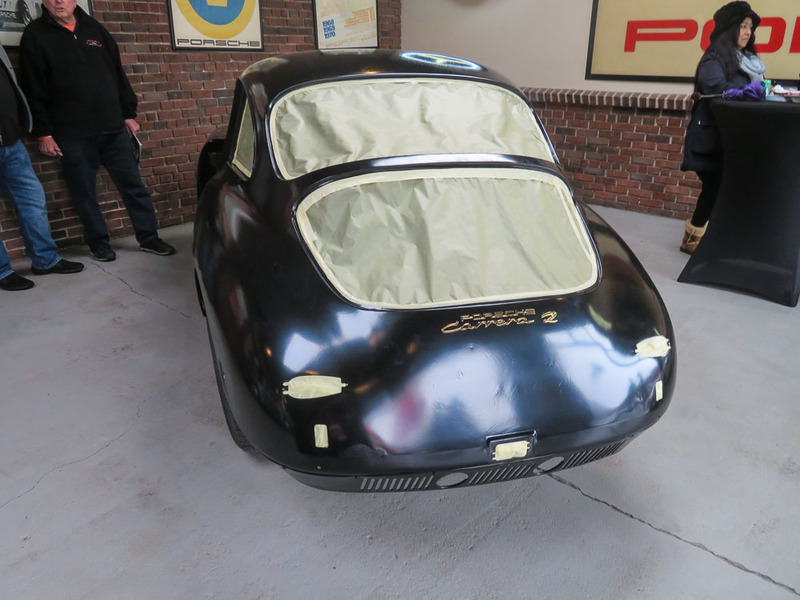 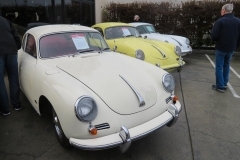 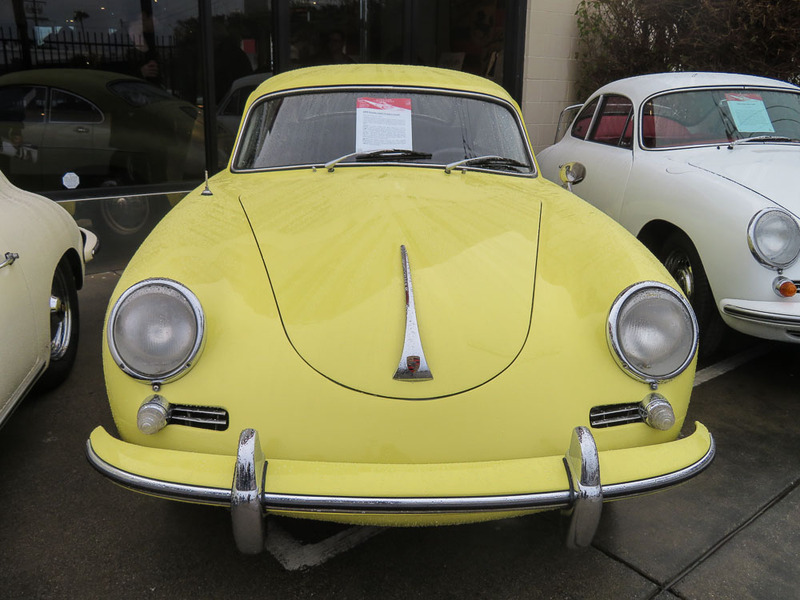 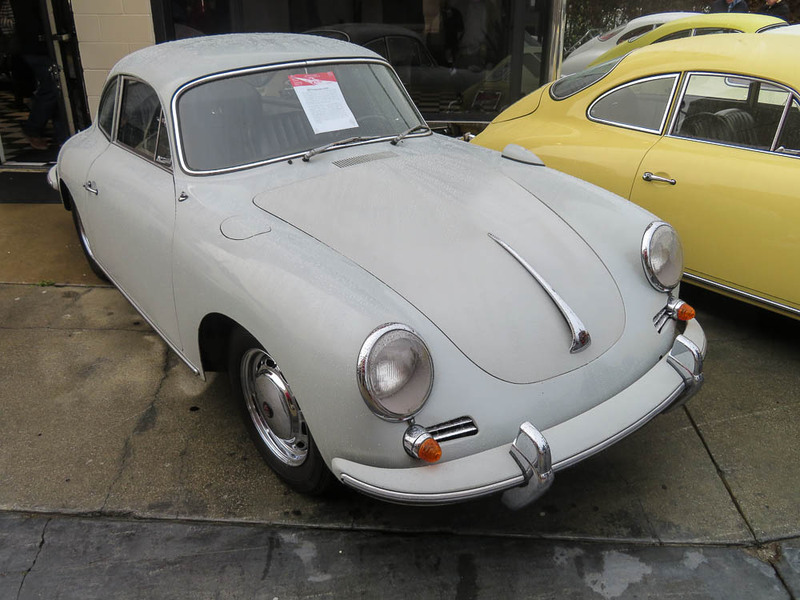 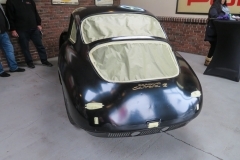 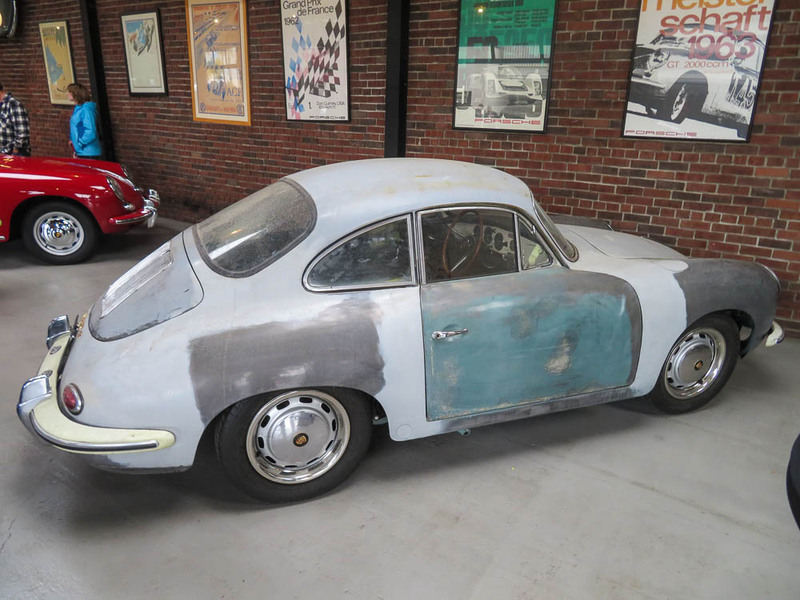 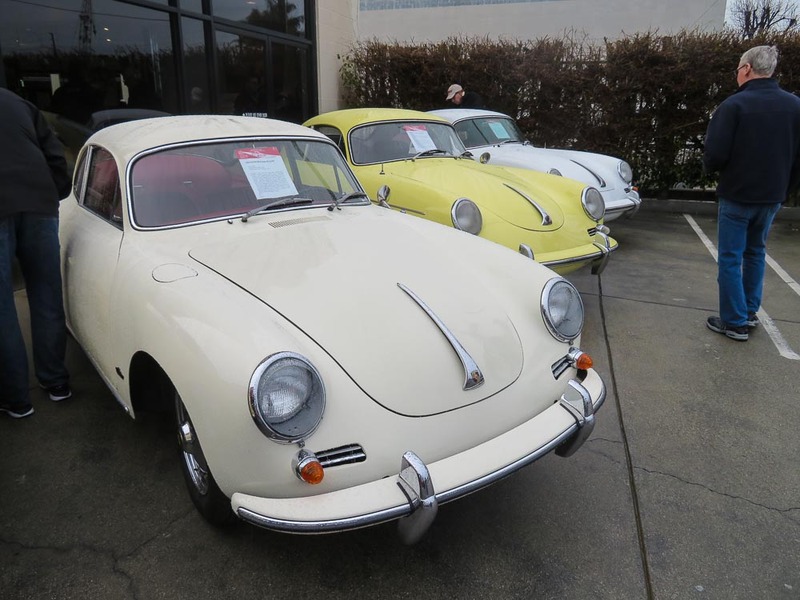 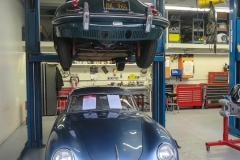 There were at least 3 more Porsche 356 Carrera’s, and they were available for a new owner. 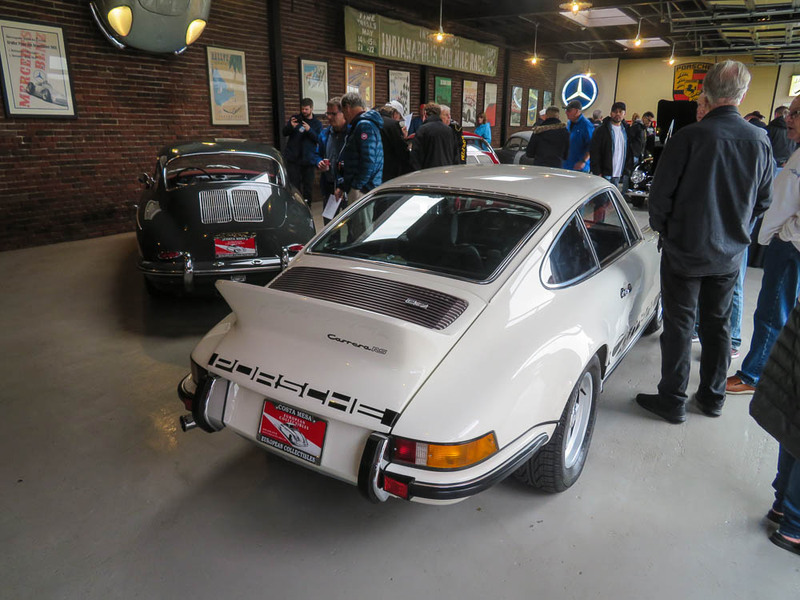 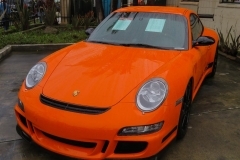 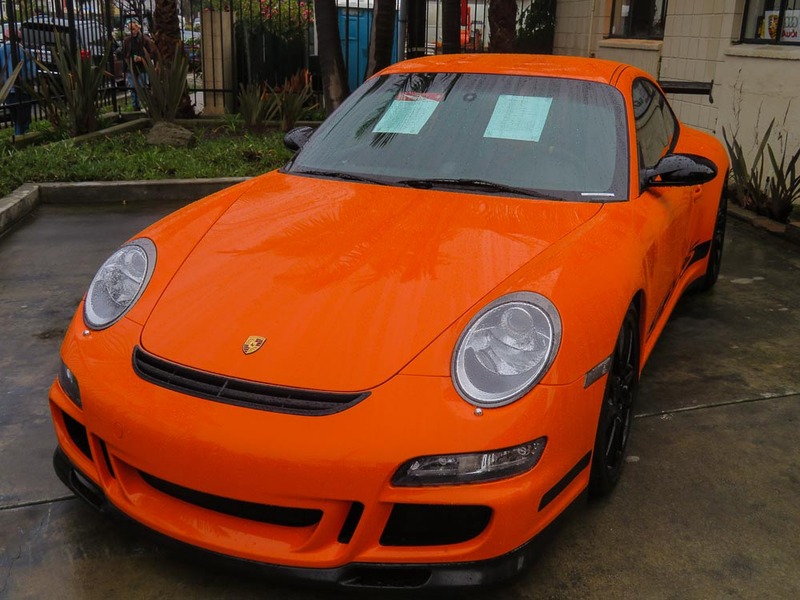 We don’t know about prices but you’ll have to dig deep in the wallet to bring them to your garage. 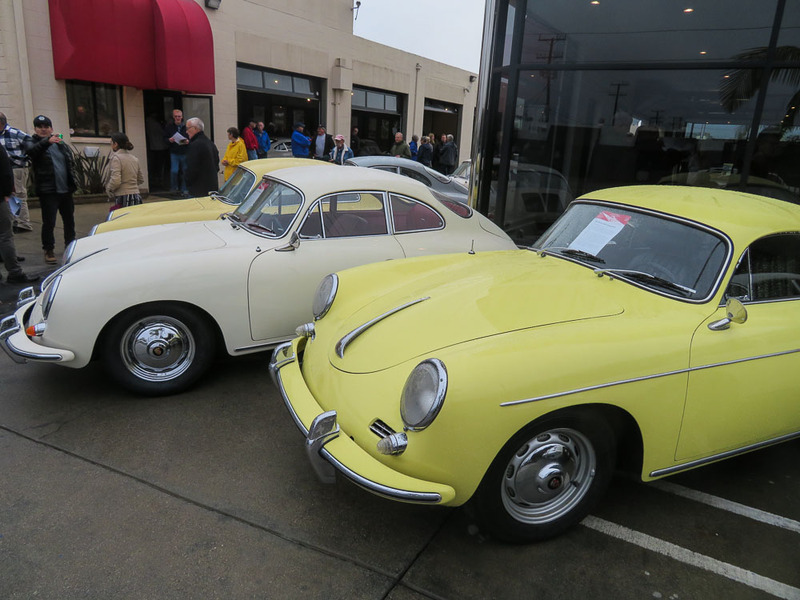 Next to all these 4-cams there were dozens of Porsche 356 and early Porsche 911s on the European Collectibles. 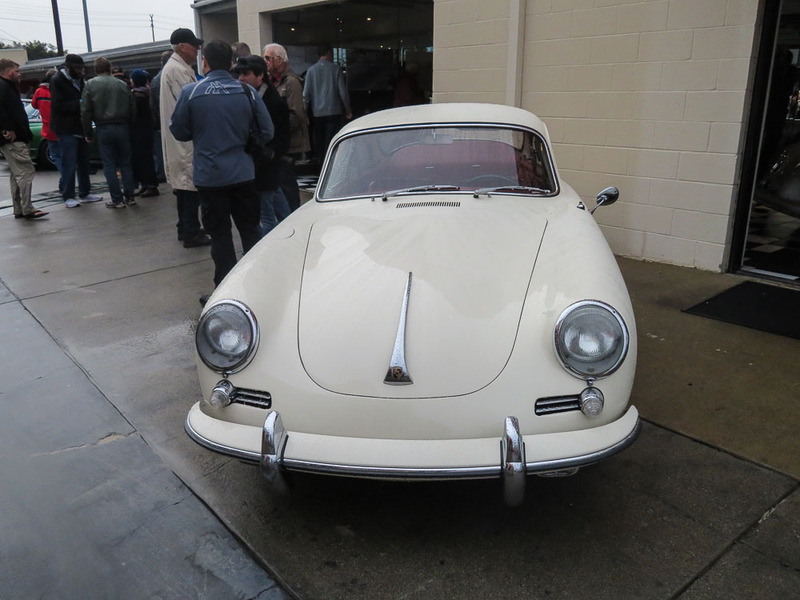 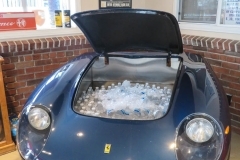 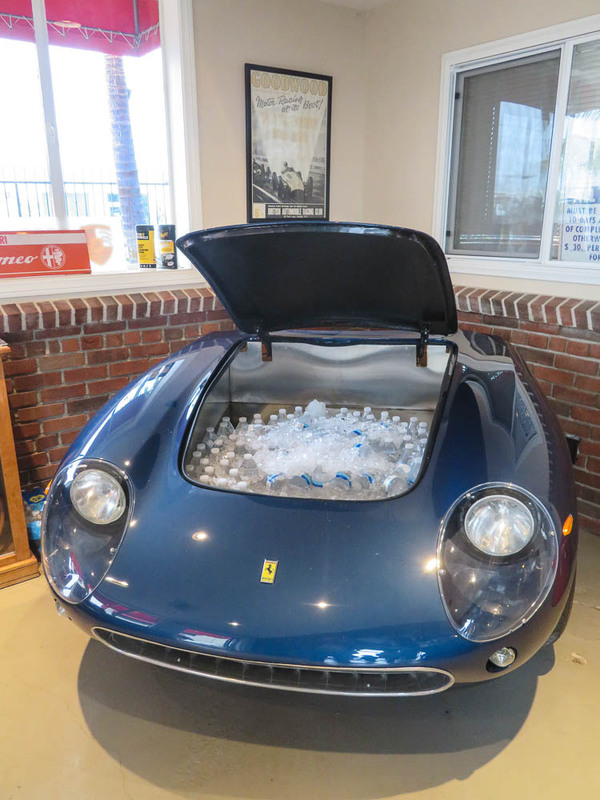 And the visitors were visibly happy to be part of a great Porsche party with free food and drinks. 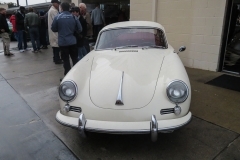 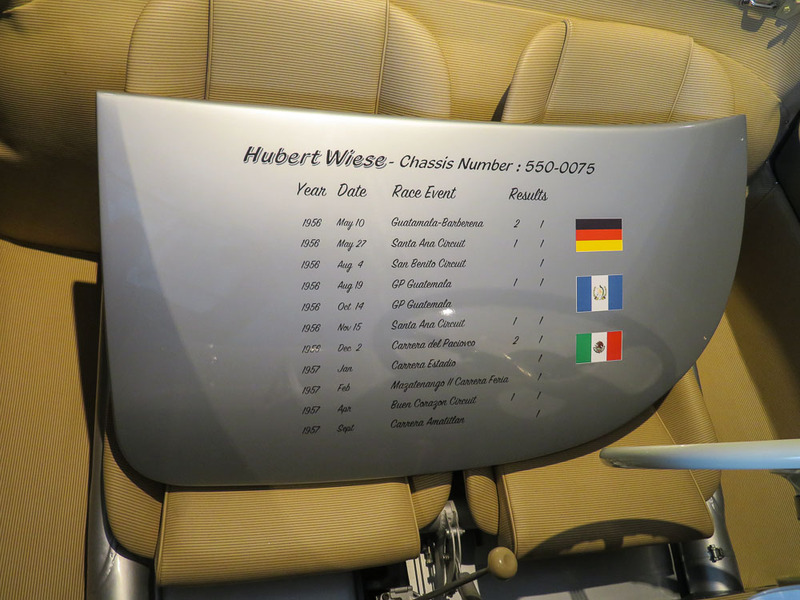 And all over the place nothing but Porsche fans sharing the same passion and stories. 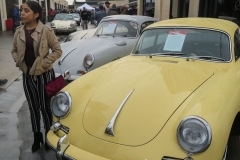 Thanks for the hospitality, we”ll be back in 2020.